Business coaching development is vital for preparing yourself for the next step in your leadership career. Smart leaders are always looking around the corner seeking to identify and prepare for their next opportunity for promotion. Starting now to prepare for the role you will have 2-3 years from now is highly advisable. Throughout history there are varying definitions or strategies for success, but focus, determination and hard work are common elements. John Wannamaker, whose motto is “Do the next thing”, suggests that careful application, integrity, attention to details, and effective advertising,” are the four steps to success. The great Emerson advised to “Do that which is assigned to you and you cannot hope too much or dare too much.” This advise can be directly related to how you can improve in your business coaching development. A leader must always be pressing forward and pushing the limits, as this is how you will maximize growth and development. "Whatever you are by nature, stick with it; never desert your natural line of talent. Be what nature intended you for, and you will succeed." Too often people see their occupation as a mere necessity for earning a living. What a sad, narrow view to take of what is intended to be their greater calling. The thing that would continually push, stretch, challenge and encourage them to become all that God had intended for them. There is no doubt that every person has a special fruit to bear on this earth. Very few, geniuses, as we call them – realize what they are here to do from a very early age. Rest assured, you have not found your right place until all your faculties are alive and your whole being consents to the work that is necessary to reach the highest point of your vocation. If your vocation is only a humble one, one that pays little – you must leverage all the tools and resources available to increase your personal and business coaching development skills and do more to elevate yourself to a higher status. Put into it more than all others who’ve come before you. Broaden the value of the work you do by inventing new methods. Improve the process and you will quickly find yourself employing others to do the same new work. 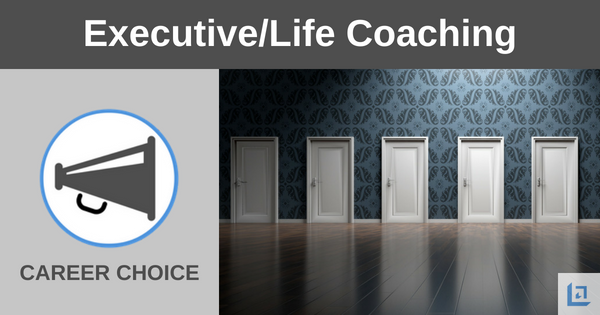 Being an effective leadership coach requires you to learn all that can be known about the business you are in. Study it as you would a golden treasure. Go with purpose to the entry-level, mid and upper positions of your business so that you can learn what it will take to master the industry and become the chief employer in the field. Gladstone, who could have been called a business coaching development guru in his own right, said there is a limit to the work that can come from the human body or the human brain, and the wise man or woman will waste no time or energy on pursuits for which he or she is not meant to follow. In choosing an occupation, do not ask yourself how you can make the most money or gain the most fame. Choose what will require all your skill and powers, and work hard to develop yourself to meet your aim. Use tools like our life coaching book and other leadership development tools to make faster gains toward your goals. The world does not demand that you be a lawyer, minister, doctor, farmer, scientist, or business owner. Nature does dictate, however, what you should do. It requires you to be a master in whatever your calling is. If you truly master what you were put on this earth to offer others, the world will ultimately applaud you and all doors will fly open to you. Continual business coaching development in your field will ensure that the money and fame will come. You’ll succeed if you push with ingenuity and remain true to your calling. "Not money or notoriety will feed your thirst to be what you ache to be." Understand clearly that your talent is your calling. Your legitimate destiny speaks to you in your heart and mind. Follow your heart and know without question that you cannot successfully fight against your own aspirations. Parents, friends or even misfortune may convince you to “be realistic”, and compel you to take on unwelcome tasks. If your talent is one thing but you are unsure if it is your calling, reflect on it squarely. If you wake up thinking of it; if you dream about it throughout each day; and you go to sleep seeing yourself as this one thing – odds are that you are meant to be it. Get-to-it-iveness is the first requisite for success. Stick-to-it-iveness is the second. Life coaching experts tell us that under ordinary circumstances, and with practical common sense to guide you, one who has these two assets cannot fail. "The crowning fortune of a man is to be born to some pursuit which finds him in employment and happiness, whether it be to make baskets, or statues, or songs." Describe the perfect vocation for yourself. What job or position is it where you can see yourself fully engaged and passionate about pursuing on a daily basis? Are you currently engaged at some level in this activity? If no, why not? In order to begin or further pursue your higher calling, what steps can you take immediately to begin the journey? What tools or resources are available? Who do you know that might assist you? How much time can you devote in this pursuit? Given what you know now from the above business coaching development article, do you think you can improve in this area of your life? If yes, begin to formalize an action plan. If you must start small at first, that's okay. The goal is to ensure you are moving forward vs remaining stagnate. Every step forward makes the following step easier, so keep pushing onward. 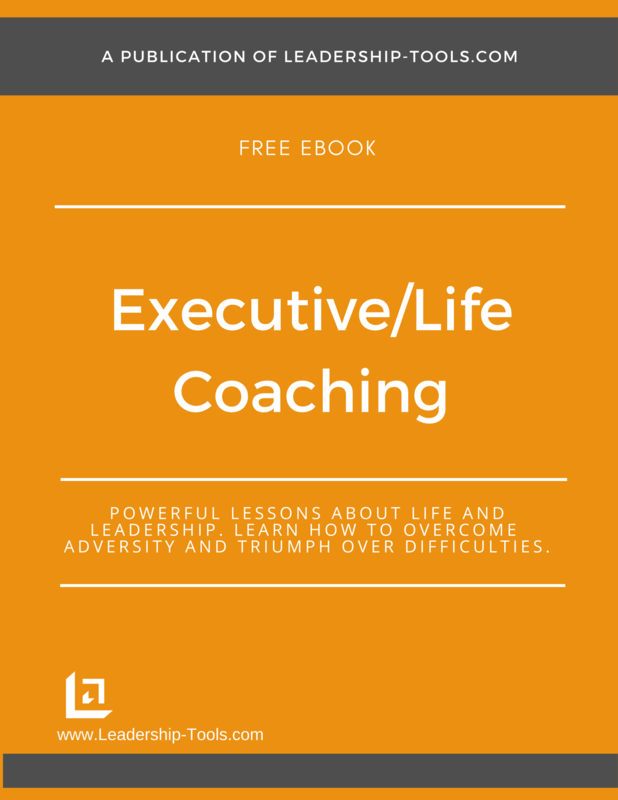 To download our free Executive and Life Coaching book, providing business coaching development ideas, lessons and exercises, simply subscribe to our free newsletter. You will immediately receive a password that grants access to our entire leadership tools library. 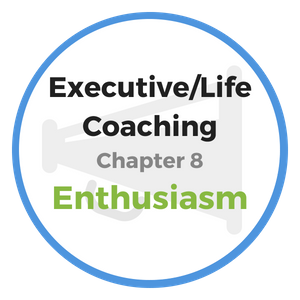 Leadership Tools Home › Executive and Life Coaching Course › Chapter 5: What Career To Choose?